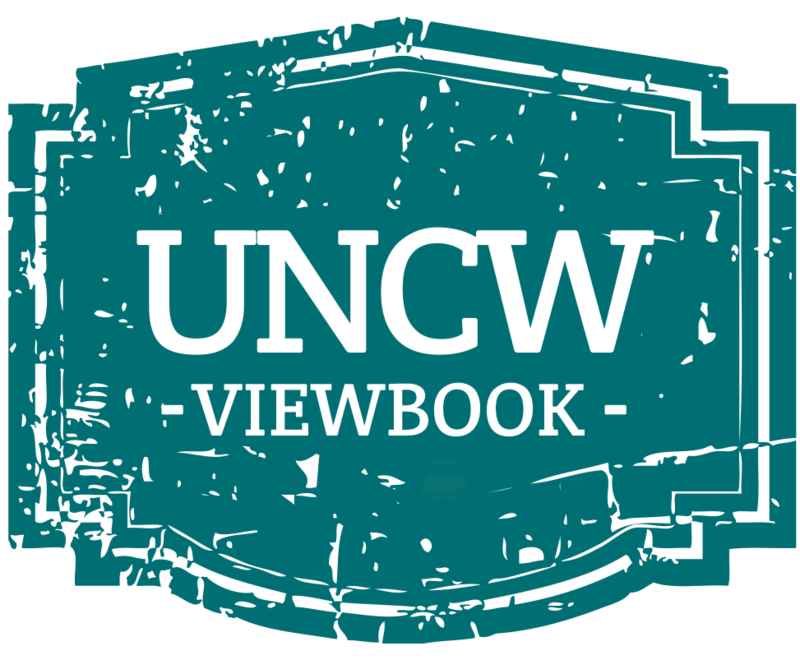 This program is a partnership between UNCW and Edgecombe Community College (ECC). It is a pathway for guaranteed admission to UNCW for students completing an Associate of Arts, Associate of Science, or Associate of Engineering with a cumulative GPA of at least a 2.5 (on a 4.0 scale) in transferable, college-level coursework from Edgecombe Community College. Guaranteed admission to the university does not constitute admission to a professional school or specific program. Students entering the pathway will be expected to indicate their plan by submitting their letter of intent to UNCW Transfer Admissions; 601 South College Road; Wilmington NC 28403-5904 or UNCWTransfer@uncw.edu. UNCW will provide a Transfer Student Success Advisor to meet with students at ECC at intervals throughout each semester at the community college, working in collaboration with community college advising staff to help students create a path of transfer and beyond. UNCW will host ECC students annually in an Open House event. UNCW will provide an application event each spring on the ECC campus providing application fee waivers to students applying to transfer. Students entering in under the agreement who have earned an AA or AS-degree meet the requirements of the North Carolina Comprehensive Articulation Agreement (CAA) and will receive a waiver of Foundations and Approaches & Perspective requirements (with the exception of PE, foreign language, and 3 credits from Living in Our Diverse Nation or Living in a Global Society).